Houston police responded to reports of a shooting but say no one was hurt. 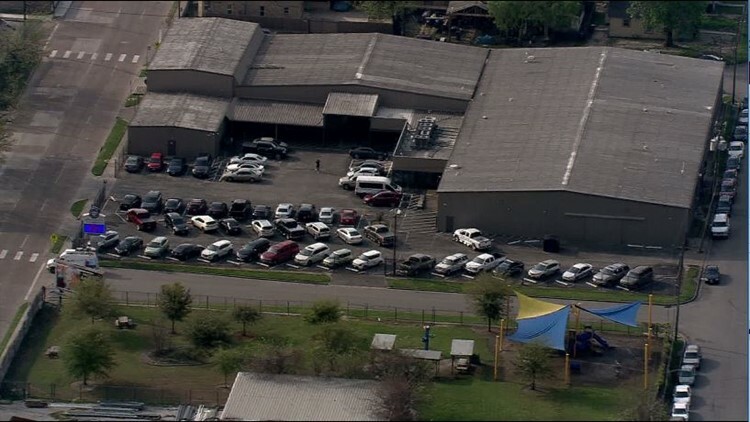 HOUSTON — Police in north Houston responded to reports of gunfire at the Houston Can Academy campus on Hardy Street Tuesday morning. According to HPD, around 8:30 a.m. a teenager was dropping off his girlfriend at the academy. We're told she is a student of CAN Academy. The teen had an ongoing dispute with the girl's brother who was also at the school Tuesday. Police said at some point, the teen fired shots toward the girl's brother and then took off in a black BMW. No one was injured in the incident. HPD says they know who the shooter is and they are in the process of filing charges against him. All three people involved are teenagers but police do not have their exact ages at this time. It's unclear what the dispute was about.